Die aktuelle Generation der XPS-Notebooks löst die etwas glücklosen Vorgänger Studio und Studio XPS ab, bei denen mt der ersten Core-i-Generation Probleme auftraten - die Geräte drosselten unter Last ihre Rechen- und Grafikleistung. Notebooks: Die Modell-Auswahl ist groß, genauso wie die unterschiedlichen Ausstattungsvarianten und Formate. Wir helfen Ihnen, genau das Notebook zu finden, das am besten zu Ihren Bedürfnissen passt. Plus: Gute Multimedia-Performance; Blu-ray-Laufwerk; 3D-TV-Play integriert; Leise Arbeitsweise. Overall, Dell's XPS 15 is an impressive machine, offering good build quality, class-leading connectivity, decent video and audio, and plenty of power for the average user. 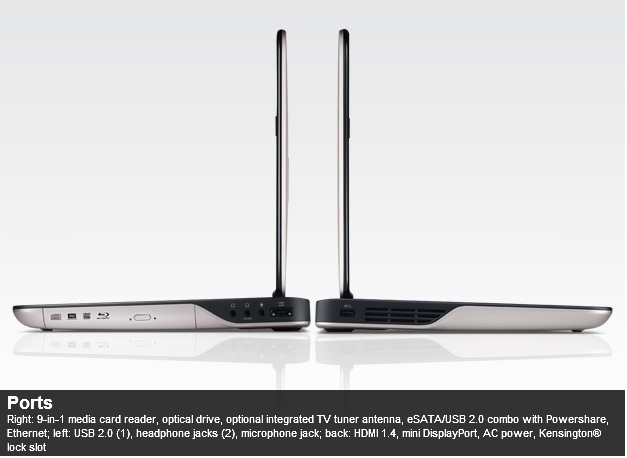 It's fully upgradeable too, including such luxuries as a digital TV tuner and the unique (for a consumer laptop at this price point) option of a Full HD, RGB-LED backlit screen, which makes this an intriguing choice for colour-critical work. The newly redesigned Dell XPS 15 brings a lot of cool features to the table, but seems to miss the mark in the design department. 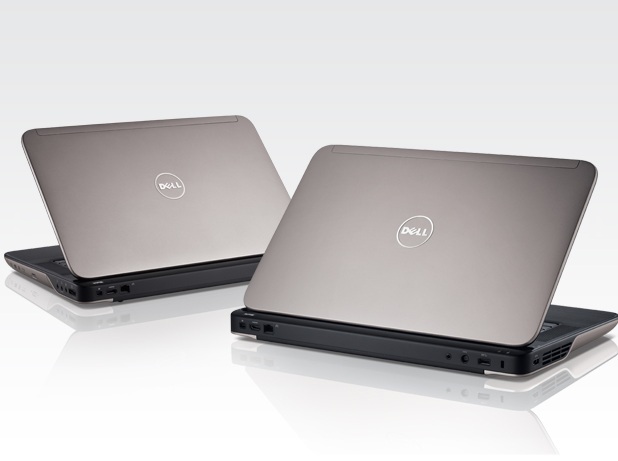 With previous XPS notebooks being flagship models from Dell, it's disappointing to see such a bland and normal looking system. I think it's rather odd when you look at "budget" models like the Inspiron 15R and see flashier colors and sleeker profiles. Build quality was a step up at least, with metal panels protecting the screen and metal on the palmrest and keyboard trim inside the notebook. The plastic chassis felt strong, but left something to be desired when it came to accessing internal components. Users looking to replace the hard drive will find it very difficult, as the notebook requires full disassembly if they want to upgrade to an SSD later on. System performance was very good with the Intel Core i5 560M and NVIDIA GeForce GT420M performing well in a variety of tasks. The sound system was my favorite feature on this notebook, providing booming bass and great audio quality. Overall if you don't mind the looks, the XPS does offer a pretty good value, starting at $799 for the base configuration. 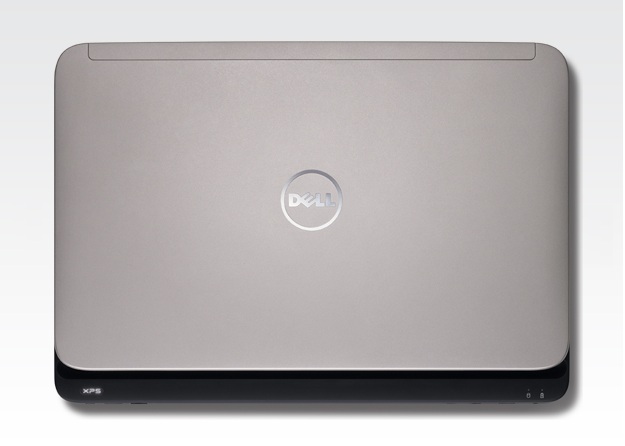 Anyone looking for a high-powered entertainment laptop but restrained by their budget will find the Dell XPS 15 a perfect companion. With excellent performance, strong build quality, a colourful display and surprisingly powerful audio, this mini machine can effortlessly keep the whole family amused. 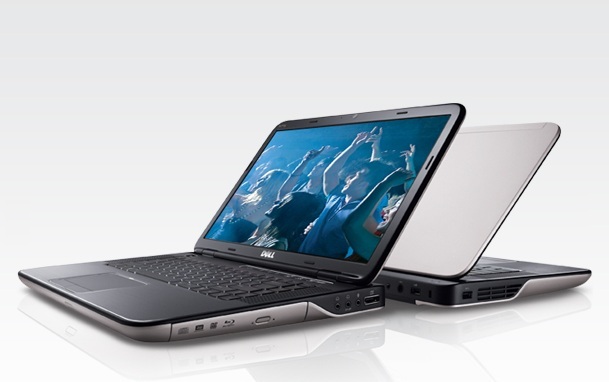 Dell is relaunching its high-end laptop line for the holiday season with a revamped line of XPS systems. These are media-focused counterparts to the gaming-centric Alienware, and, now that the poorly defined Studio line has been killed, the main alternative to the infinitely configurable mainstream Inspirons. Dell's new line of XPS laptops, including the XPS 15, offers more bang for the buck than most, combining great audio and rock-solid features for less than $1,000. The Dell XPS 15 ($1,115 direct), a desktop replacement laptop, is a wonderland of lavish features, cutting-edge components, and ,overall, one of the best laptops I've tested. Even more impressive is that most of its parts are customizable before finalizing your purchase: The XPS 15 can be completely over the top or priced to meet a certain budget. It's one of the few 15-inch laptops that has support for a full 1080p screen resolution, a Skype-certified HD webcam, floor-thumping speakers, and every wireless technology imaginable. If the Intel Core i5 processor and Nvidia GeForce GT 420M (with Optimus technology) aren't groundbreaking enough for you, there are options for quad-core processors and a more powerful graphics card. The only thing left to do now is hand the XPS 15 the Editors' Choice in the desktop replacement laptop category. If you're looking for a reasonably priced all-purpose notebook that's great for multimedia and good enough for real gaming, the Dell XPS 15 is one of your best options. The sound quality alone really sets this laptop apart, as does the HD webcam (though we wish it performed better in low light). If you're looking for something more portable and stylish, you might want to consider a 14-inch system like the HP Envy 14. 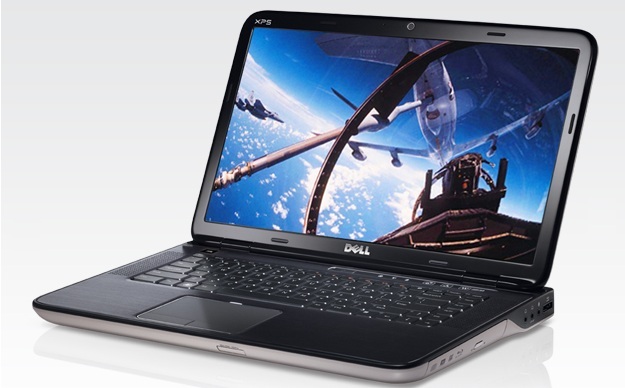 However, if you want an entertainment PC for use around the house, the XPS 15 should be near or at the top of your list. Positive: Nice design; high-quality materials; strong hardware; good input devices; great sound. Negative: The display. NVIDIA GeForce GT 435M: Auf den GF108 Kern basierende DX11 Mittelklassegrafikkarte. Einige nicht anspruchsvolle aktuelle Spiele können mit geringen Details noch flüssig gespielt werden. Für Office und Video natürlich ausreichende Leistungsreserven. » Weitere Informationen gibt es in unserem Notebook-Grafikkartenvergleich und der Benchmarkliste. 82.38%: Diese Bewertung muss man eigentlich als durchschnittlich ansehen, denn es gibt etwa ebenso viele Notebooks mit besseren Beurteilungen wie Schlechteren. Die Verbalbeurteilungen klingen aber oft besser als sie wirklich sind, denn richtig gelästert wird über Notebooks eher selten. Obwohl dieser Bereich offiziell meist einem "Befriedigend" entspricht, passt oft eher "mäßiger Durchschnitt".